Good Choice Reading: TOUR INVITES! For the book blast I will e-mail everyone who signs up an already pre-made post. All you would have to do is copy and paste. A book blast is basically everyone posting the same post on the same day spreading the word about her book. There will be an excerpt included and a $25 Amazon gift card giveaway, which those who participate in the book blast can enter as well. Teasers shared every two hours or so. We will e-mail everyone a schedule of what time they share their teaser on Twitter. Kelly will be answering questions throughout the day. A $15 GCREADING Amazon GC giveaway to a blogger participating... that would be YOU. :) We will simply choose a winner randomly off the sign up form once the blast is over. 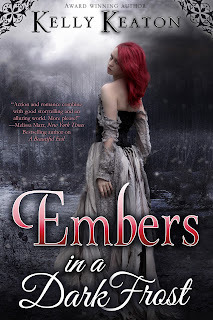 December 3rd - 21st (Mon-Fri): Review Blog Tour *STRICTLY REVIEWS ONLY* Kelly Keaton is looking for about 15 (20 max) bloggers to review EMBERS IN A DARK FROST. It's a NEW ADULT book with some sexual content. 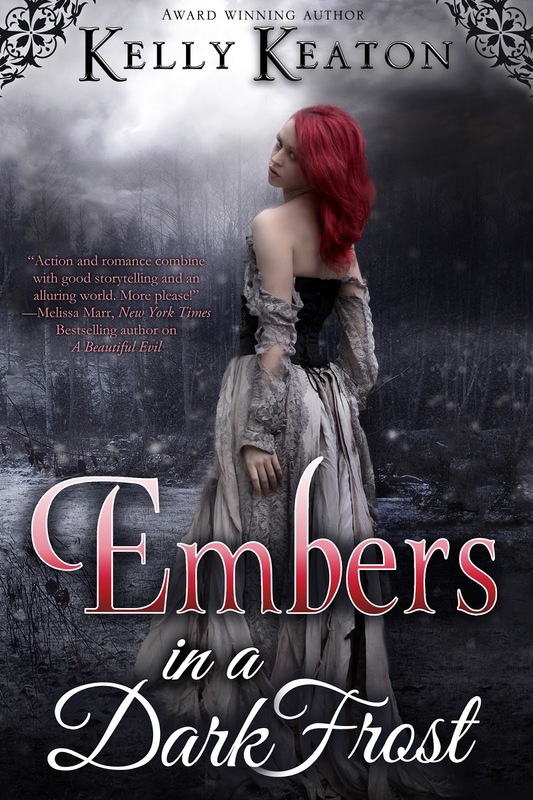 Starting December 3rd through December 21st each blogger will share a review of EMBERS IN A DARK FROST on their blog, GoodReads, Amazon and anywhere else you can post it. The book will be provided in ebook format by Kelly Keaton. Finally, we have a cover reveal for author Heidi McLaughlin's FOREVER MY GIRL. This is a contemporary romance and it's a beautiful story! I got the chance to BETA read it and I can tell you right now it's a very touching story and I enjoyed it a lot. The cover is VERY clean. The cover reveal will take place on November 16th at 12:01 AM EST. This will also come as a pre-post. There will also be a giveaway of $15 gift card and an ARC (Open Internationally). Thank you again!!! If you have any questions at all please e-mail me.